The Fort Point River House is an excellent setting for your next vacation, retreat, special event, and/or romantic get-away. It is also a wonderful spot for a wedding or a class or family reunion. The River House offers you plenty of space, beautiful outdoor scenery, as well as countless local attractions and activities. The Fort Point River House can accommodate up to 14 overnight guests. Rates: This is the official update of rental rates. These rates replace any other published rates. The River House is rented for a minimum of 3 nights at $350/night plus tax. Rentals of less than three nights can be negotiated with payment of a $250 linen and cleaning fee. There is a separate attached 850 square foot one bedroom owners apartment that is occasional available for an extra charge when the owners plan to be out of town. The charge for rental of the apartment is $250/night plus tax for a minimum of 3 nights. An additional six people, or twenty total, may stay when the apartment is rented. Additional cleaning fee for rental of the apartment for less than three nights is $150. The weekly rate for the home is $2450 plus tax. If the apartment is available to be rented by the week it is an additional $1200 plus tax. These rates include everything except for a refundable $300 security deposit. Alteratively to security deposit, damage insurance can be purchased from VRBO or HomeAway. All fees include housing hot tub, small swimming pool, cleaning and linens,except for rentals less than three nights. One half down, one half one month in advance, and refundable damage deposit due two weeks before rental. For rentals more than 6 months in advance 1/4 down, 1/4 six months in advance, and 1/2 one month prior to rental. Damange deposit is due 2 weeks prior to rental. Check or money order accepted. Special Events, Weddings, Reunions, Gatherings, etc. For events, casual or formal, of 31-75 people, There is an event charge of $250 and the refundable damage deposit is $500. The maximum number of vehicles in the drive or street is 15. 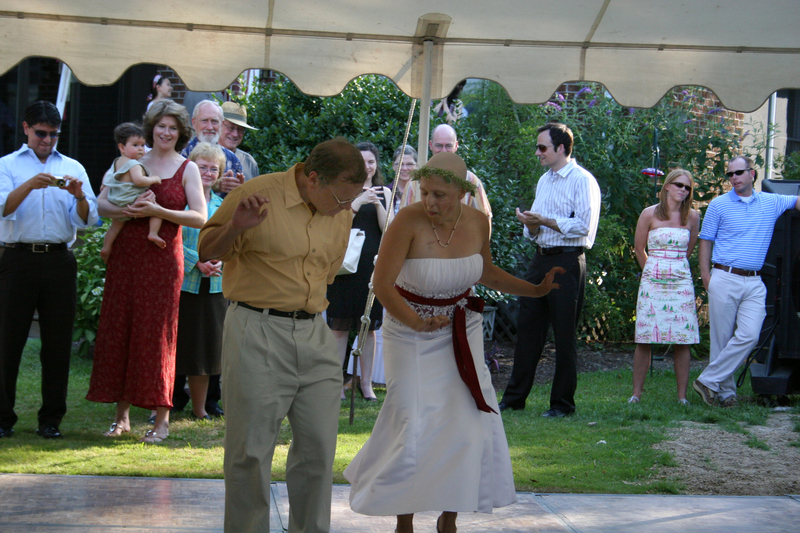 A named event planner is required for weddings. Rental dates must include night after any equipment is expected to removed. 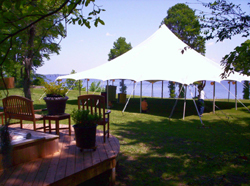 We are happy to work with you to make your event fun, safe, and appropriate for our quiet residential community. Rates are inclusive of hot tub, pool, cleaning, and linens. In addition there is a 12.75% occupancy tax. For rentals less than three nights, cleaning and linen fee of $250 for home, plus $100 if apartment is also rented. There is an additional $300 refundable damage deposit for ordinary rentals and $500 for event rentals. Pet fee and swimming pool heating as above. Checks and money orders only accepted for payment at this time. If desired, payment can be made through VRBO for a booking fee. There is no refund unless an alternative renter if found.